Cookeville, TN — Rhea County High School Sophomore golfer Kevin Rothwell advances to Region 3-AAA large Tournament on Monday at Cleveland Country Club with his 9th place finish on Monday at District 6-AAA Tournament at Golden Eagle Golf Club. Kevin played front nine with one over par and capped it off by chip in birdie on hole number nine. After a finding a few trouble spots on the back nine, he ended the day with a great up and down from behind the green making his 12 foot par putt. To seal his spot by one stroke into next weeks field with a 8 over par 78. 79 was the magic number to advance after the 1st 3 teams advanced . Top 5 individuals advance after top 3 teams. On the Boys side, Cookeville, Cumberland and White County finished in the top three spots to advance to the Regions. 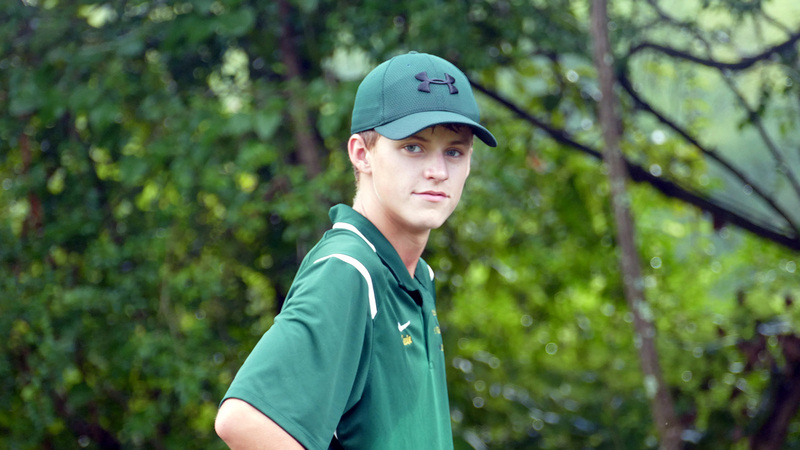 Jared Funderburk had a 69 on the day for medalist honors. Scores for top three teams were 294, 317 and 335. 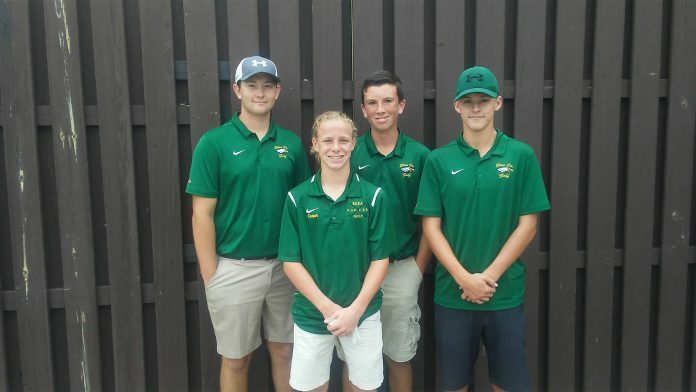 Rhea County scored a team score of 370. Kevin Rothwell 78, Cooper Ruehling 89, Ross Pendergrass 99 and Cole Prince 104. Becca Rogers competed as an individual and shot a 99 on the day. White County, Soddy Daisy and Cookeville finished in the top three spots for the girls to advance to Regions. Mackenzie Morton from White County scored a 72 for the low scored on the day.